On the outside, it’s slightly more compact than the previous model; yet on the inside, it’s even larger than before. The sense of space is underlined by touches like the continuous air vent strip that runs along the front of the cockpit. From optional leather packages to 4-zone air conditioning, you’ll find luxury and comfort at every turn. Gives you access to highly detailed maps on the 8.3” central retractable colour display, enabling you to enter destinations using voice control or by ‘writing’ commands on the touchpad with your finger. The sound system delivers impeccable and immersive audio thanks to speakers placed all around the cabin. 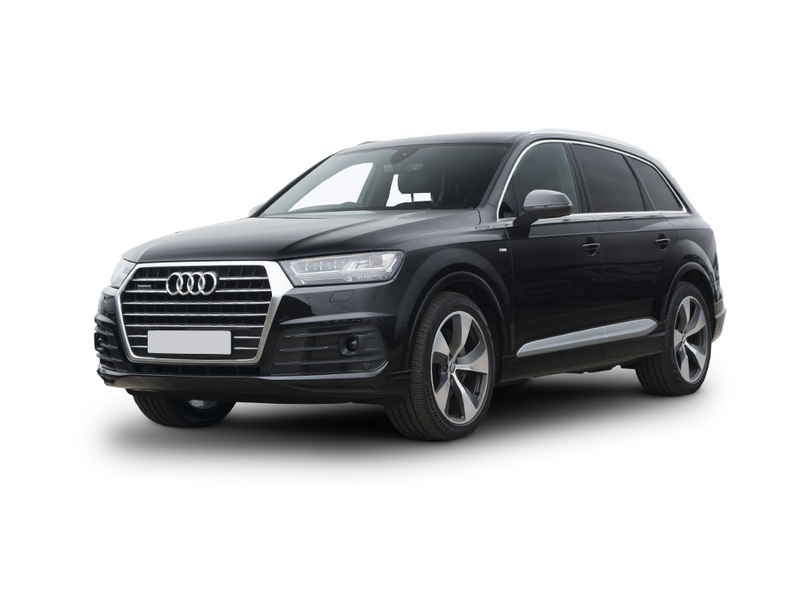 Audi have truly refined the Q7 for its next generation. Trimmed and slimmed, it's 325kg lighter than its predecessor, offering an irresistibly graceful and efficient drive every time. It really is a miracle, given that it’s packed out with cutting-edge technology, and has never felt more spacious from the 7-Seater interior. Audi's Matrix LED headlights quite literally react to the road, while with avoidance assist and multicollision brake assist, you can be sure your safety is at the heart of how this car functions. Throw in the active lane assist with its minor steering interventions to make driving even easier; and what you have is a car that's so intuitive it almost thinks for itself. The 8.3" retractable touchscreen multimedia display brings you a plethora of functions and tells you everything you need to know, while the advanced sound system with 3D sound is music to the ears. The innovation and craftsmanship doesn't stop on the inside. The Q7's exterior feels every bit as imposing and majestic as it should. The lines are sharp, its form athletic- and an iconic 3D hexagonal grille dominates for sheer impact. Let's get the details right... Select any additional options and accessories for your Q7.